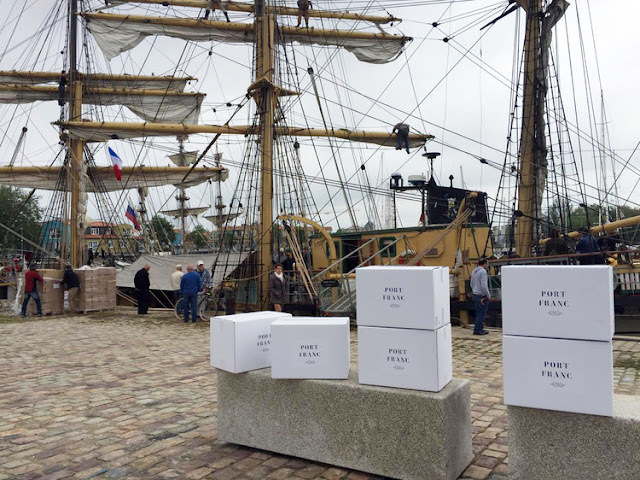 Port Franc in collaboration with La Maison Simons introduce the first imports to Canada by sail in the 21st century. The film follows the journey of the goods imported by Port Franc (Portfranc.co). It starts in the traditional French workshops where they are produced by hand, then heads to Rochelle, their departure point. From there, they sail on the Picton Castle, a three mast, 179-foot sailboat built in 1928 with 12,500 square feet of sails. The film ends with the boat’s arrival at the Port of Québec.